Today we are turning the spotlight on the FaxFX Printer. By now you must have heard something about this product. We’ve decided to break it down so that you can understand exactly how it works. What exactly is the FaxFX Printer? 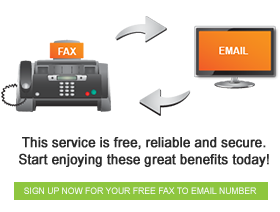 The FaxFX printer is a product that allows you to send faxes from MS Word, Excel, Pastel or other software applications without having to use fax servers or any other expensive software. -Preview it, enter your FaxFX password and username and send by clicking “finish”. We hope this clears the air and helps you understand this product more. There is no reason for you to miss out on this awesome convenience that will save you time and money.